WhatsApp is used by millions of people worldwide. In every WhatsApp update, a new feature is added but the only feature which is not yet officially available on WhatsApp is WhatsApp Call Recorder. 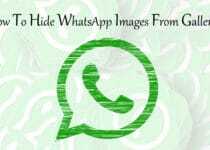 But, there are some methods using which you can easily Record WhatsApp Calls. So, in this Article, I’m going to Share one of those methods on How To Record WhatsApp Calls On Android? Android is a Platform where we can download and install tons of Apps from Play Store. There are millions of Apps On Play Store which also includes WhatsApp Call Recorder. Though there are many WhatsApp & Messenger Call Recorder App available on Play Store, most of them are of no use due to WhatsApp Update. Most of the WhatsApp Call Recorder Apps are not working due to new WhatsApp Updates. Here, I’ve shared the working method using which you can easily Record WhatsApp Calls & Save that Call Recording to your Device. 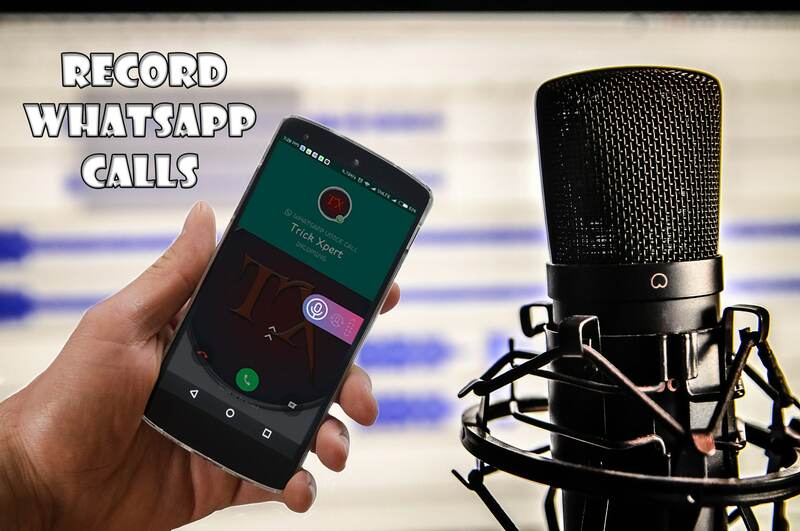 There are many Call Recorder Apps to Record your Voice Call on Android but there are only few WhatsApp Call Recorder App as compared to Android Call Recording App. 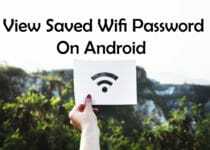 So, most of the people prefer to Download WhatsApp Call Recorder APK from Play Store Alternative or any third party site which is not so secure. Most of the WhatsApp Call Recorder requires your Phone to be Rooted but here I’m going to Share the App named “Cube Call Recorder ACR” which does not require to Root Your Phone. Before we begin, let’s check out some of the features of Cube Call Recorder ACR. 1 How To Record WhatsApp Calls On Android? Record Voice Call On WhatsApp, Skype, Viber, etc. These are some of the Features Of Cube Call Recorder ACR. I’ve already shared many Articles On WhatsApp Tricks Like Create Fake Last Seen On WhatsApp, How To Read Deleted Message On WhatsApp, WhatsApp Auto Reply, Create Fake WhatsApp Conversation, Send Blank Message On WhatsApp, etc. you can check this out. So, let’s proceed further and check out How To Record WhatsApp Calls On Android? As I’ve already said that there are many Android Apps available on Play Store using which you can easily record your WhatsApp Calls & in this Article, I’m going to Share How To Record WhatsApp Calls On Android using Cube Call Recorder App. This App will not only Record WhatsApp Calls but will also help to Record Phone Calls on Android. Step 2: After Installation, Open the App. Step 3: Now, Click Next & Click On Agree. Step 4: Grant the Required Permissions. Step 5: Finally, Click On Continue & Proceed Further. Step 6: Now, Just Click On Record Button as shown in below image to Record Incoming / Outgoing WhatsApp Calls. Step 7: Once you are done with Recording, Open the Cube Call Recorder App. Step 8: On the Home Page, you can find the WhatsApp Call Recordings. You can easily listen & share your Call Recordings. NOTE: If your Device is not Supported for Recording WhatsApp Calls, then Just Goto App Settings > Recording & Enable VoIP Recording. These were the Article On How To Record WhatsApp Calls On Android. 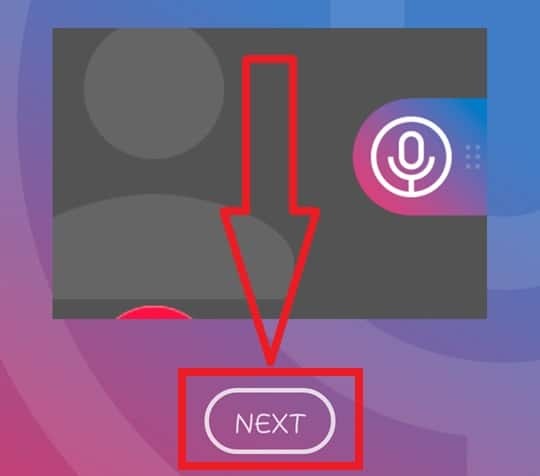 Apart from this Method, you can also use Screen Recorder App to Record WhatsApp Video Calls & WhatsApp Voice Calls or you can Download APK of any other App you like. Hope you liked this Article On Record WhatsApp Calls. Do Comment below if you have any query. Stay tuned with us for more latest tricks & Updates. 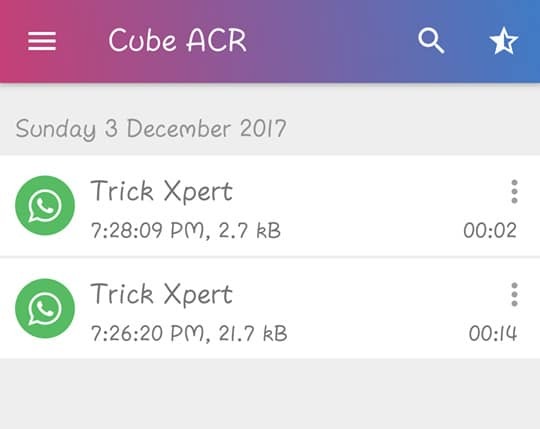 I have installed cube ACR however it does not record whatsapp. 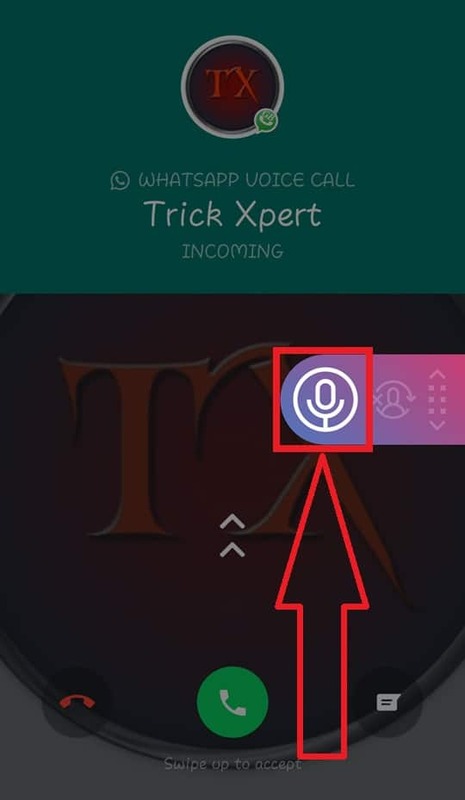 when i make a normal call the popup comes up to start recording..when I make a call on whatsapp nothing pops up to record, so what am I doing wrong? Just Open Cube ACR App and then Go to Settings > Recording & Enable VoIP Recording. This will enable Call Recording on WhatsApp.